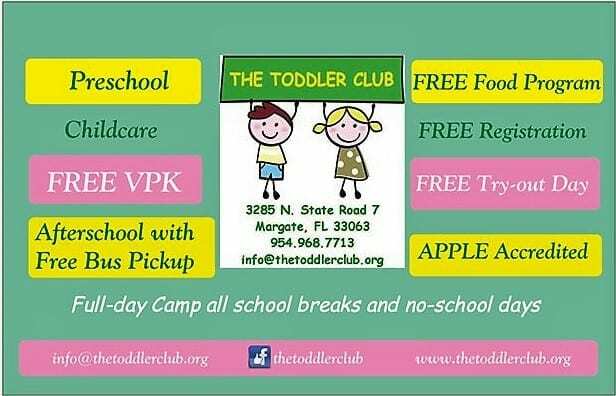 The Toddler Club is open until 7:00pm! The Toddler Club provides every child a warm, positive, and safe environment for your child to explore his or her full potential because when it comes to your children, nothing less than the highest standards will do.Our highly trained staff is well versed in creative and age appropriate practices. As parents, you can be assured our preschool educational program is consistent with the National Educational School Readiness goals, thereby increasing your child’s success ratio when entering their first year of elementary school. 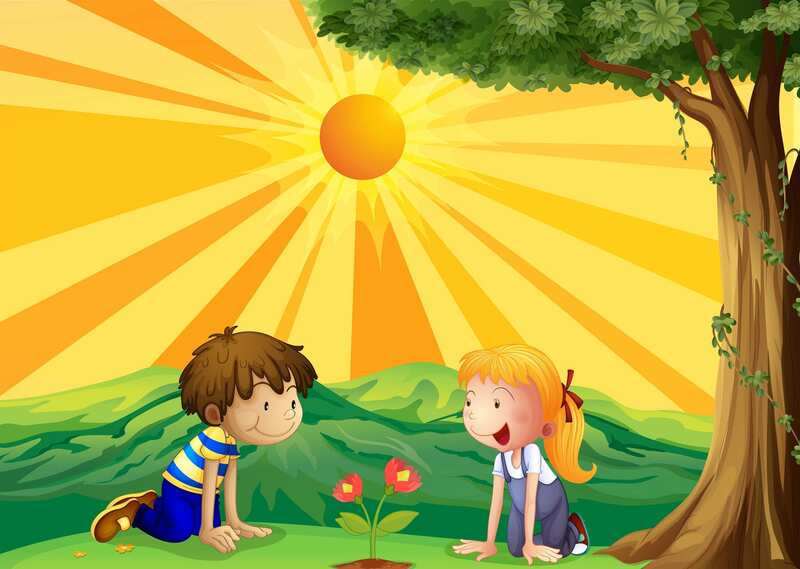 The Toddler Club strives to encourage every child to be the best that they can be. We work with your child to ensure that they grow physically, intellectually, socially and emotionally in a secure, hands-on and caring environment. At The Toddler Club, we work with your child during the most important years of their lives, enhancing their educational skills and giving them every opportunity to explore their world through the wonder of play and developmentally appropriate programs.